Each acupuncture session begins with an Oriental medicine assesment. The acupuncturist will diagnose or differentiate you condition with a thorogh examination which will include an interpretation of your medical history, pulse and tongue diagnosis. After the assesment, extremely fine, disposable needles are placed at specific points on the meridians, depending on your ailments. When the pre-sterilized needles are inserted you may experience a sensation of tingling or warmth. People are often delighted to find that treatments are extremely relaxing. This is due to the endorphisn release as the meridians open, creating a very tranquil state. 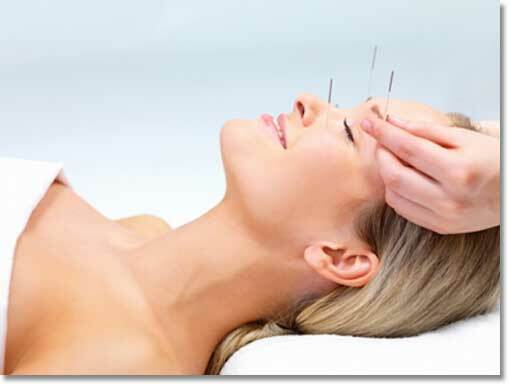 Acupuncture treatments are typically 30 to 60 minute sessions. A typical course of treatment is between one session and ten sessions depending on how chronic the ailment is. To schedule an appointment with Dr. Gayl Hubatch OMD please contact her office at (512) 266-2059.